The list of contestants that made it to the top five of the eleventh season of American Idol was finally revealed. After gaining the lowest votes this week, Elise Testone was sent home and ending her tenure on the show. This week, the contestants performed a song by the Queen and another song of their personal choice, but America has decided that Elise Testone's performances of I Want It All and Bold as Love are not enough to lock her a spot on the top five. Only two gentlemen remain among the five contestants and the three ladies are surely on the move to gain a spot to the finals. My personal favorite, Jessica Sanchez, slammed the stage with Bohemian Rhapsody, followed by Skylar Laine's performance of The Show Must Go On. 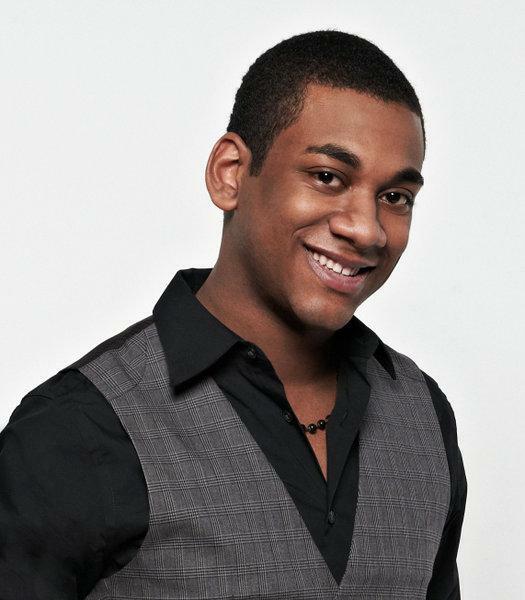 Joshua Ledet's Crazy Little Thing Called Love gained him favor from the audience and the judges, followed Elise Testone, who easily knocked out I Want It All. Amazing performances followed also from Phillip Phillips and Hollie Cavanagh as they performed Fat Bottomed Girls and Save Me, respectively. Check out their performances if you haven't seen them yet. One of the younger contestants, Jessica is ready to continue her dream to fame. Lucky she didn't win on America's Got Talent because her fate would have been different. This is a perfect avenue for her should she win the contest. This Filipino-Mexican power vocalist is surely one of my favorite. Skylar Laine is not really my personal favorite, but she really knows how to showcase her country style music. She has always been consistent on the show and was placed only on the bottom three once (make it twice this week). I believe she also deserves to take a spot on the top five finalists. This guy is another powerful performer who gained the love of the judges upon performing Runaway Baby on one of the previous episodes. Although that love was not enough to save him from belonging to the bottom three from the weeks performances. Fortunately for him he was saved and able to survive the show until now. He once again received a standing ovation from the Judges, which I might add always happen to him. 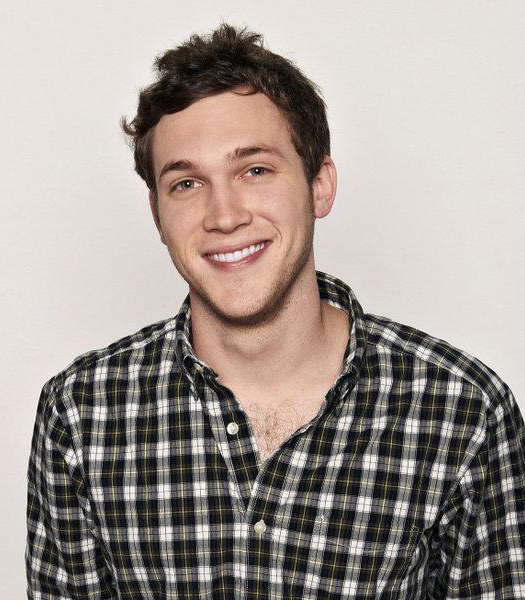 I confessed earlier that Phillip Phillips is also one of my favorite, together with Jessica. This rock star as I also said before is the only remaining contestant who didn't belong to the bottom three even once. He has escaped the grilling through his powerful performances that earned him a lot of cheers from the ladies. Although I have to say, this week his performance was a little choppy, but still a lot better that Elise's. This lovely piece of specimen has definitely made her way through the contest with the support of the male fandom. Although I think Hollie is quite playing safe that is why there is really no remarkable performance that I could remember from her. I can't remember any instant that she would belong to the extremes, because if she did I would certainly know. The contestants' personal choices of songs for their second performance were surely the meter for this week's show by showcasing their capabilities through the song that they think will bring them more votes from the public. Jessica Sanchez performed one of my all-time favorite song by Luther Vandross, Dance With My Father. Joshua Ledet's rendition of Ready For Love and Skylar Laine's Tattoos on This Town followed her performance. Once again Elise Testone set the crowd on a blaze with Bold as Love, followed by Phillip Phillips' The Stone and Hollie Cavanagh's The Climb. After their performances and when the results came in, the bottom three are as follows: Skylar Laine, Elise Testone and Hollie Cavanagh. Ryan Seacrest later on revealed that Elise Testone is hereby eliminated. Do you think Elise's elimination from American Idol is acceptable? Who will make it to the top four, and who will eventually be named as this year's American Idol? Jessica Sanchez has a very powerful voice. She sings like an Angel in Heaven. I loved to listen into it. I love you Jessica!!! Claim it, you will be the next American Idol! !